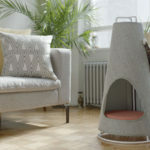 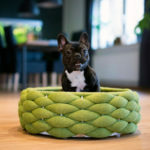 Designer Tim Defleur has created The Wool Lodge, a modern multipurpose piece of pet furniture that can be used as a cat’s litter box or as a bed for a cat or dog. 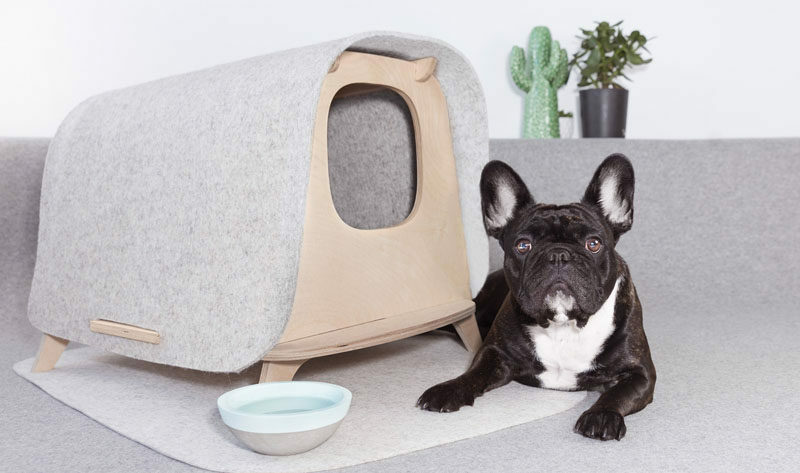 The Wool Lodge, designed for French pet furniture brand Kaachaca, has a simple birch plywood structure with a merino wool felt roof. 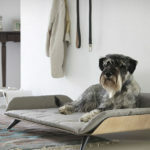 Merino wool was chosen for its anti-bacterial, anti-stain and waterproof properties. 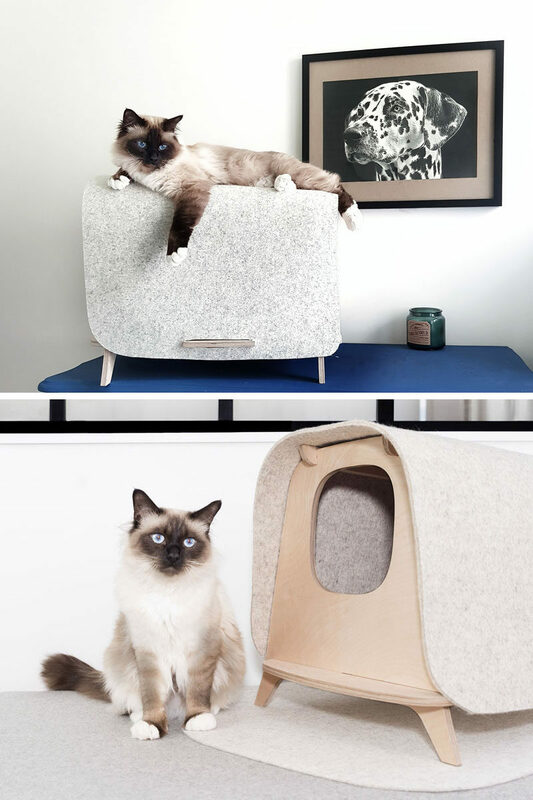 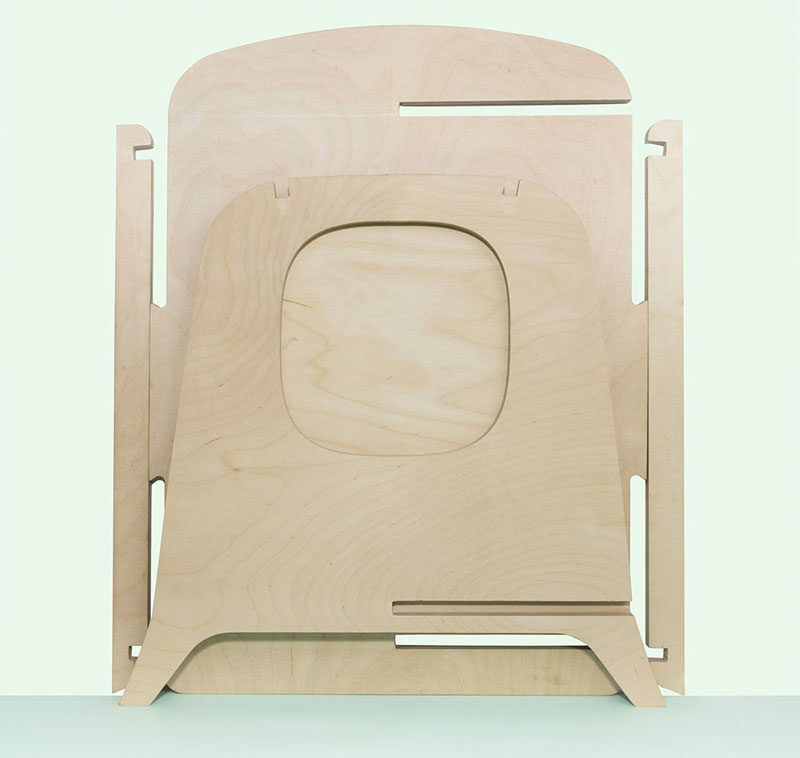 Designed for everyday use, the roof can be easily opened from the sides, enabling a litter box or a soft cushion to be added or cleaned when needed. 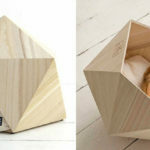 When not in use, The Wool Lodge can be taken apart and stored flat, which also allows it to easily ship. 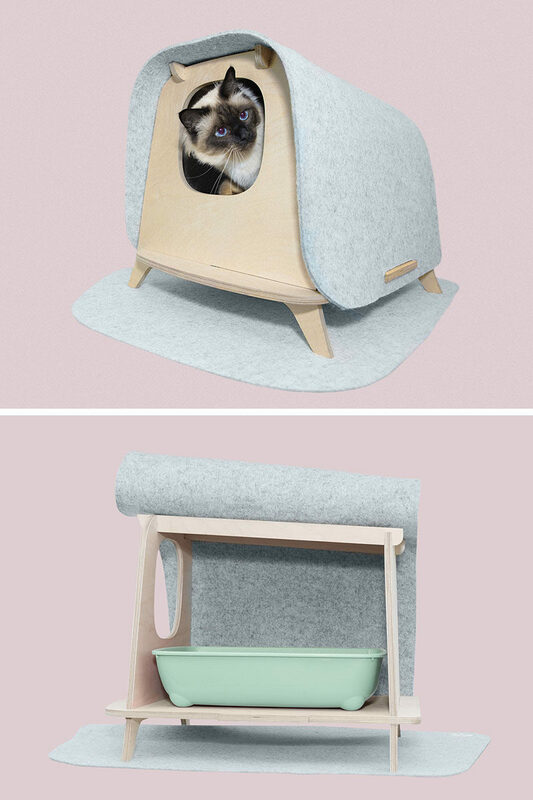 The Wool Lodge is currently on Kickstarter or you can visit Kaachaca.